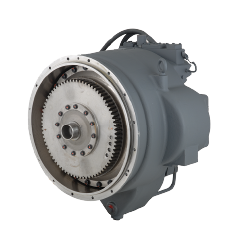 Meet ever-demanding challenge of delivering energy with reliable, expertly-engineered power transmission and control solutions. 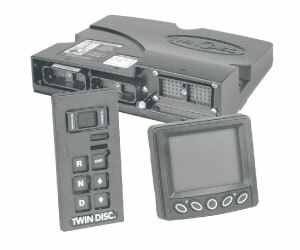 Keep productivity high and downtime low—backed by outstanding Twin Disc service and support. 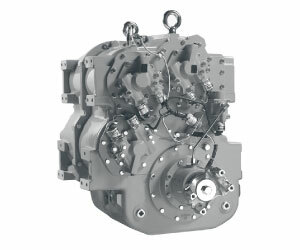 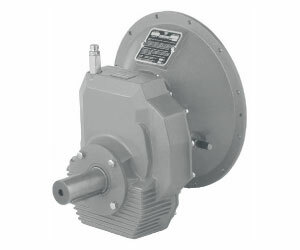 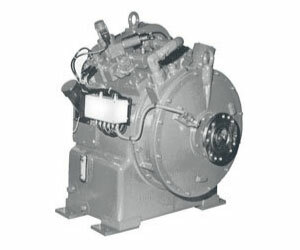 Serving a broad range of hydraulic system set-ups and applications, Twin Disc pump drives are available in a wide variety of gear ratios. 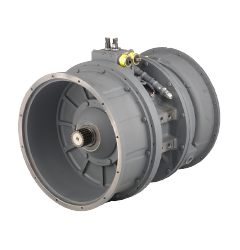 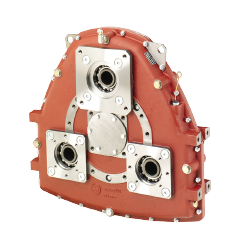 Offer users maximum dependability at the lowest possible installation and operating costs with Twin Disc hydraulic clutches. 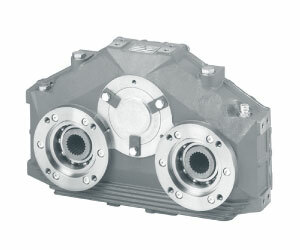 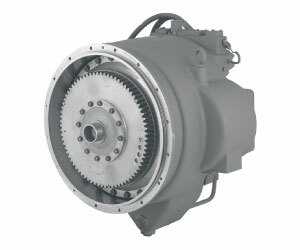 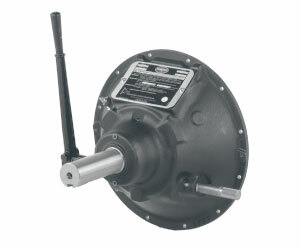 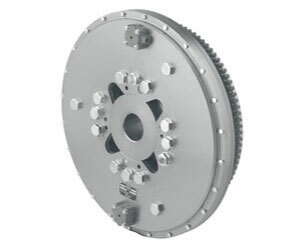 Torque Converters: Minimize engine lugging and stalling with Twin Disc torque converters, which reduce or eliminate the need for shifting, clutching or declutching.